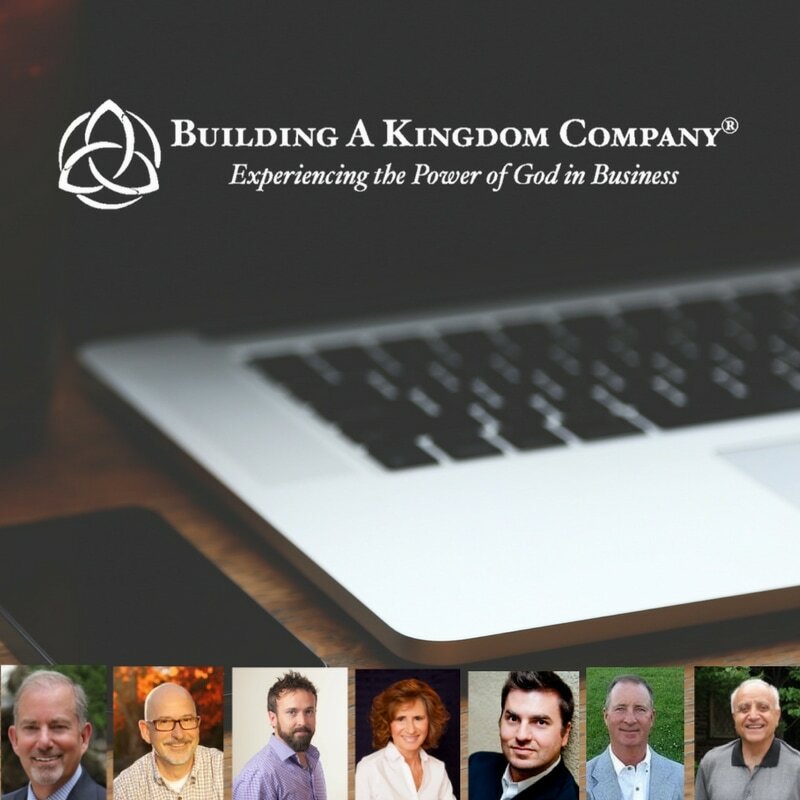 Building A Kingdom Company® - Christian association of kingdom advancing businesses around the globe. The Impact It Could In The World? ​We live in a world where many doubt a follower of Christ can run a highly successful business without compromise or while following biblical principles. ​We believe in combining how we embrace our faith with how we operate our businesses as a holistic approach to building any endeavor of significance and lasting impact. We are committed to walking along side of you so that you can experience the joy and excitement of seeing your life and business be a visible expression of the goodness and power of God! 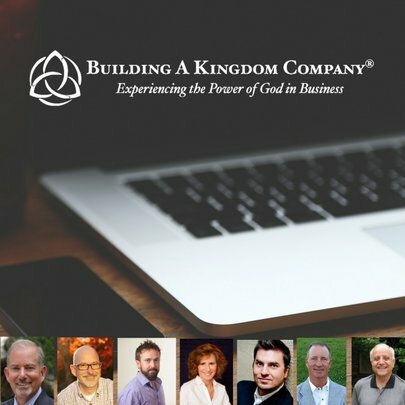 "They help you develop a strategic Kingdom Company Business Plan.."
"..see your business have a transformational impact on the world around you." "Find support...to live out your christian values in the workplace." "Navigating the complex, dangerous waters of "doing business" requires wisdom, courage and heaven sent ideas. Our team understands that God is invested in your business and life, and that He wants to add His SUPER to your natural abilities so that you don't miss a thing He decides for you and your enterprise."